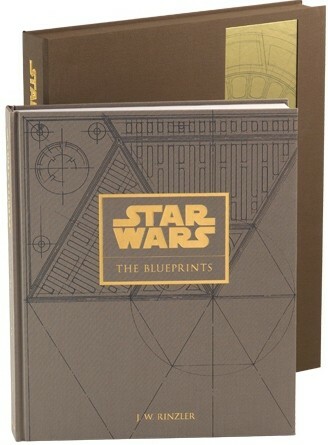 Weighing over twenty-five pounds, Star Wars: The Blueprints is literally a hefty new addition to the line of nonfiction coffee-table books that give fans behind-the-scenes glimpses at the creative process of the Star Wars films, providing an in-depth look at a stage of the creative process rarely seen previously by the public: the technical drawings from the production design department. 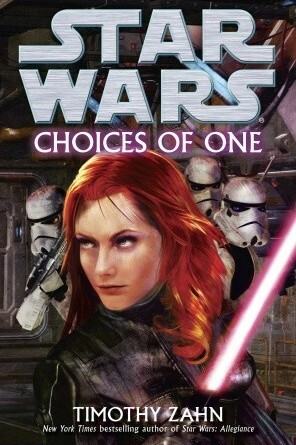 It was a great privilege to interview author Michael A. Stackpole earlier this year for FANgirl Blog. 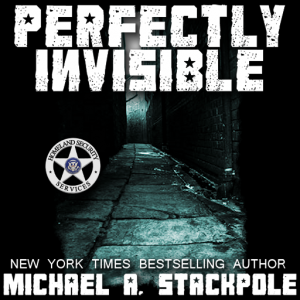 When Mike offered me a chance to read and review some of his original works – Perfectly Invisible and In Hero Years…I’m Dead – I jumped at the opportunity. 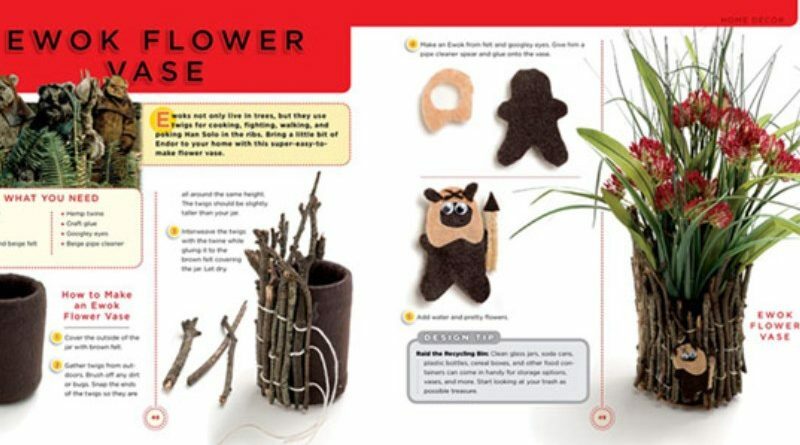 When Mary, one of the longtime members and a talented writer and artist, raved about Star Wars Art: Comics, I put a little bug in her ear about writing up a review to share on the blog. 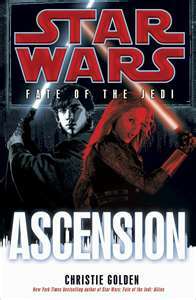 Unfortunately, Fate of the Jedi: Ascension is just a bad Star Wars book. 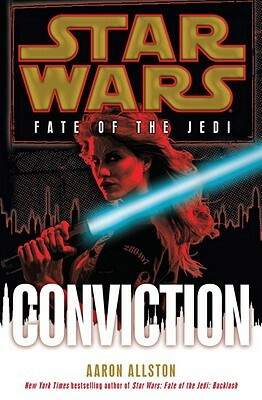 Not only a bad Star Wars book – a bad book, period. 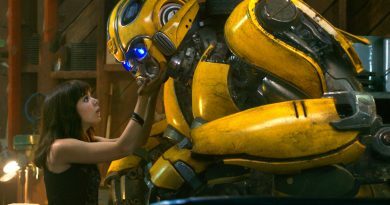 Luckily for movie-goers, there are a lot of scifi and fantasy choices in theaters this summer. In fact, there have been quite a few good movies, but among this delightful summer fare Super 8 sets itself apart. 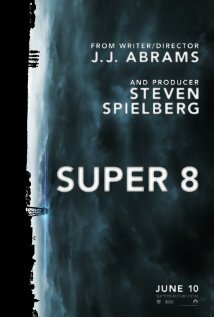 For this review, I’m going to give it the highest recommendation: if you can only pick one movie to see in the next couple of months, Super 8 should be it. 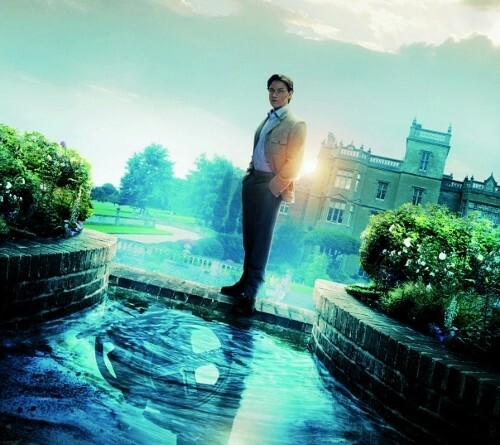 X-Men: First Class is a must-see movie for the summer.